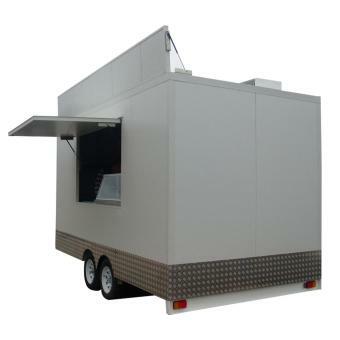 Bills Trailers is a trailer manufacturer based in Melbourne and we are Australian owned and Operated. All our work happens from our manufacturing unit in Campbellfield, Melbourne. 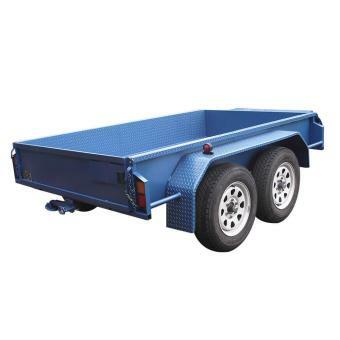 We also supply all trailer parts, accessories and components from reputable Australian suppliers. 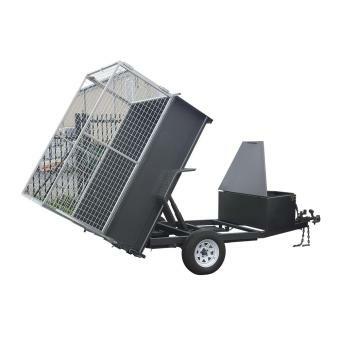 When you work directly with an experienced direct trailer manufacturer like Bills Trailers, you will avoid all hassle that you may encounter with a dealer and eventually you are saving both time and money spent. 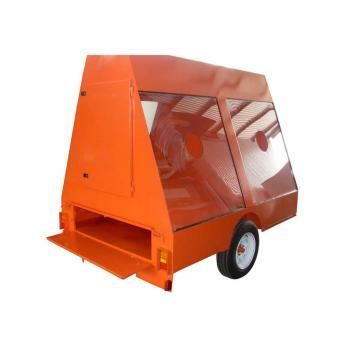 Visit our manufacturing unit and talk to us, you will leave with a guarantee that you are working with a trailer manufacturer who gives you direct access to our technology team, welders, electrician, etc and ensure your trailer is assembled to exactly how you need it. 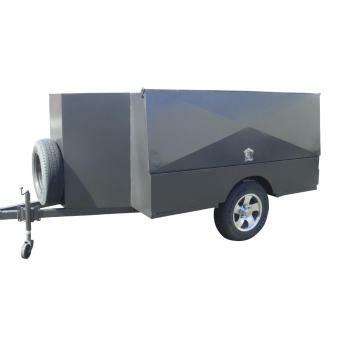 We take pride in being the best trailer manfacturer in melbourne and throught australia . Every custom trailer is built using top quality materials. All parts and accessories used are from our reliable Australian suppliers. We also have the best trailer fitters, electrician , qualified welders, plumbers with excellent reputation and experience. 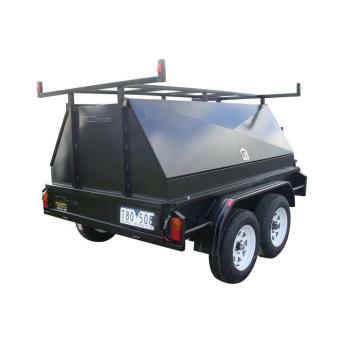 Our trailers are designed to meet all Australian safety and security standards and will include a standard one year warranty. All warranty work carried out are free of charge. Please note that we do not manufacture caravans. 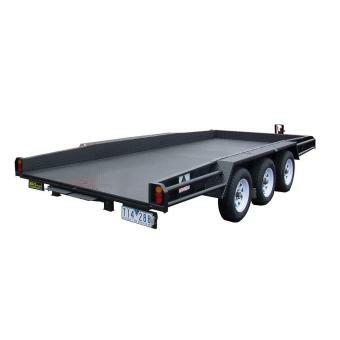 All our trailers are Australian made and will match Australian quality standards. 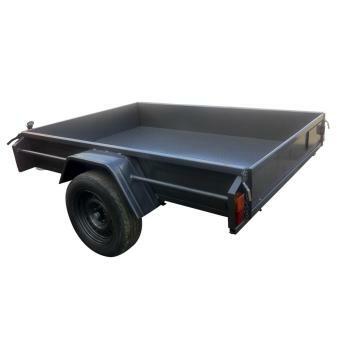 All Trailers will include one year standard structural & workmanship warranty. We will certainly purchase all future trailers from Bills Trailers.